Postpartum depression---and comedy. 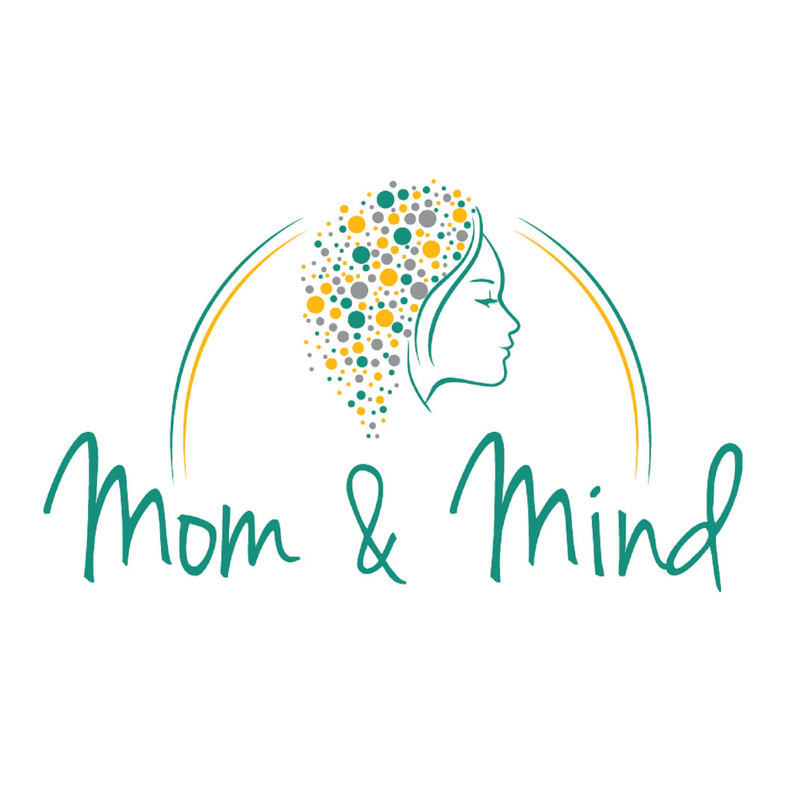 You might be surprised that anyone can join the two, but my guest today has a passion for women who are suffering as she did, and she hopes to raise awareness and erase the stigma around postpartum depression (PPD). Because of what she has been through, she is committed to using her talents to help change the outcomes for others. The Kickstarter to help finish production on her documentary---and how you can help!